Gala! Flats at The Cannery! 3 miles from UCD Campus. 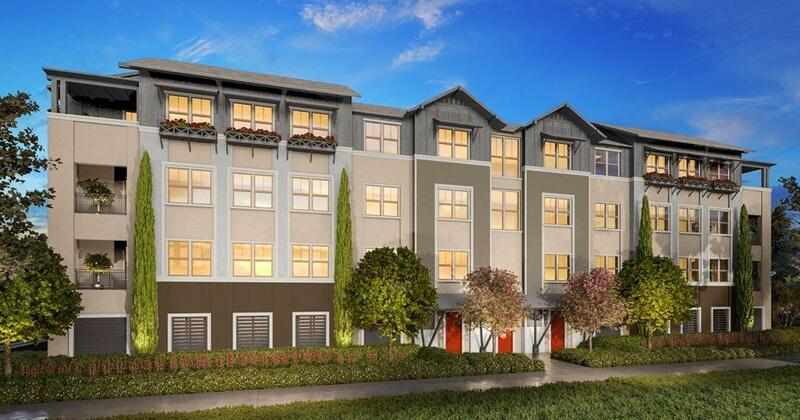 Newest community in the highly desirable Davis Cannery. Elevator access to Parking Garage. Select your own finishes with our designer to personalize and make this home your own! Livable Design Features Enjoy low maintenance, energy efficient living w/full community amenities: 25 yd. heated pool, Spa, Clubhouse, BBQs, Parks, Trails, Bocce Ball, Dog Park.